Southbridge Mall is a Regional Retail Center in North Iowa with national retailers such as Bath & Body, Claire's, GNC, Riddles and Victoria's Secret. Exciting developments ahead include a multi-purpose arena (presently under construction and due to be completed by December 2019), a hotel with a skywalk to Music Man Square to follow, and plans for a Music Pavilion construction project near our Food Court. This 38 million dollar River City Renaissance Project guarantees a revitalization of our mall and downtown. Strollers and Wheelchairs are available by contacting the Mall Office. 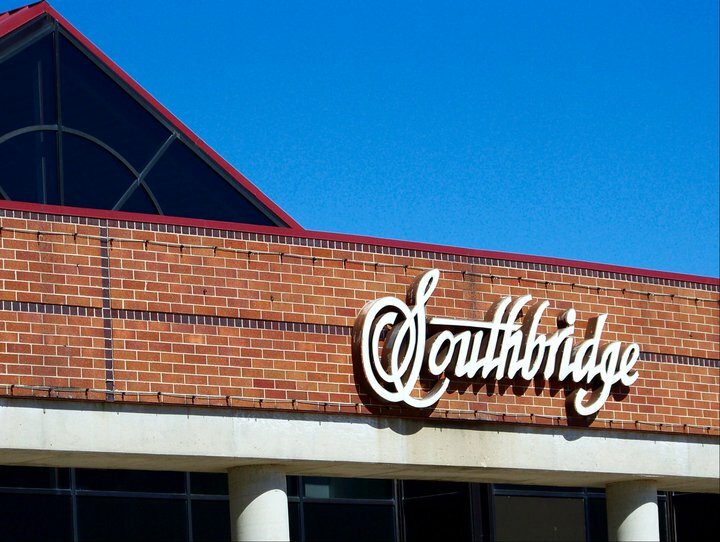 Southbridge Mall opens for walkers at 8 a.m. Monday through Saturday and 11 a.m. on Sundays. One lap at the Southbridge Mall is approximately 1/3 of a mile. Please be courteous to fellow walkers! Click here to view our mall map. Copyright 2016 Southbridge Mall. All Rights Reserved.